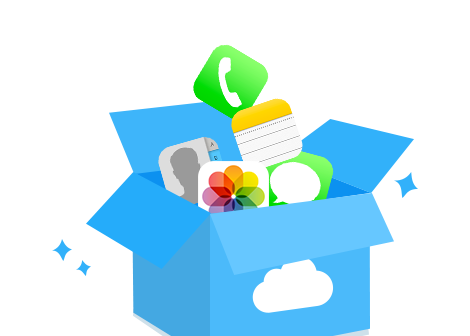 like messages, contacts, notes, etc., remove private info, or even move sensitive data to another confidential account – no joking, you can securely move data across multi-iCloud accounts. Taking privacy concern one-step further, AnyTrans never retains your iCloud content or account info – all operations are encrypted, and your privacy stays absolutely private. 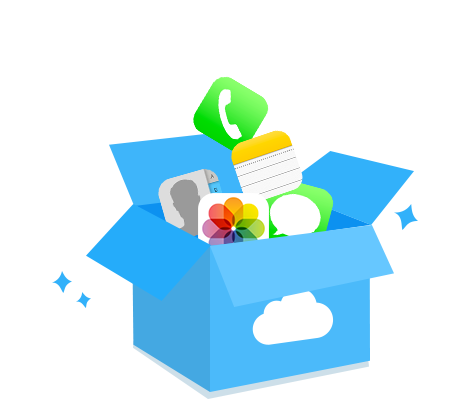 AnyTrans introduces the fresh-new concept of multi-iCloud Sync to the world. Now, no more worries on iCloud storage shortages, as you get to easily move old photos to your other spare iCloud accounts for GBs of free storage; no frequent switching among multiple iCloud accounts to find a contact, since all important data can be integrated from your old iCloud accounts to your daily-used one; and it’s never been so straightforward to share iCloud data & files among family members. iCloud Sync gives you better and absolute secure control over all your iCloud accounts – every iCloud login within AnyTrans is protected with the same encryption used by Apple and we have no way to decrypt it. Normally to use AnyTrans, you would connect your iPhone, iPad or iPod to start and choose from a variety of shortcuts displayed, including adding and merging content on your device, Mac or iTunes. This new feature is specifically for accessing and managing your iCloud account. To use AnyTrans as an alternative iCloud management, just launch AnyTrans and select the cloud icon at the top of the interface. Login with your normal iCloud credentials to gain access. Be aware if you have two factor authentication enabled, you may have to allow access the first time. The menu opens to a toolbox with options to iCloud Drive, iCloud Import, iCloud Export and iCloud Sync. Similar to logging into your account in a browser, data from your personal iCloud can be accessed through the AnyTrans software. The reverse is also true, as information can also be added to the account and saved and then accessible by your devices. Clicking on the icon below the toolbox, you can organize areas of your iCloud content, like contacts, notes, photos, calendar, reminders and even iCloud backup. The interface is much friendlier than iTunes and much faster to edit than on the device. The really unique part of this added enhancement to AnyTrans is the ability to access multiple iCloud accounts. Simply add your additional accounts and login as before. That’s it. Switch between users and their information easily. Even better, merge accounts that need it so there aren’t multiples to manage for each device. More information about merging multiple iCloud accounts can be found here. The perk of all of this easy access between accounts and devices is storage. Move and copy data where you need it and delete it where you don’t. Storage will never be an issue again. AnyTrans continues to impress with it’s applications for iOS management and doesn’t seem to be slowing down any time soon. For complete control over your iData, AnyTrans is the way to go. The program is available now for both Windows or Mac platforms and can be used with most iOS devices. 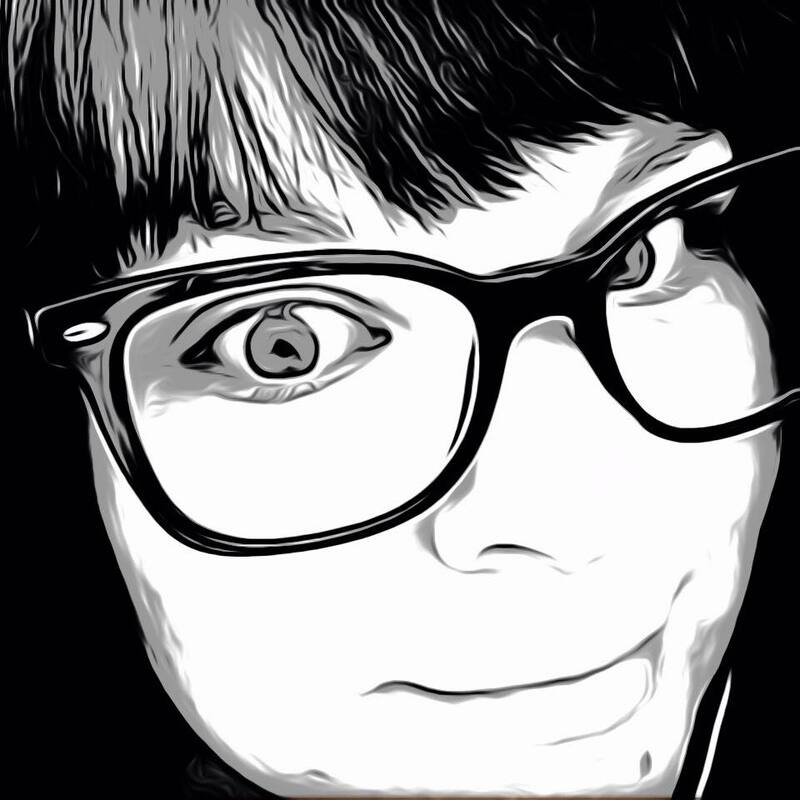 You can download it and try it for free from the iMobie site here. website, and I used tto visit this blog daily.